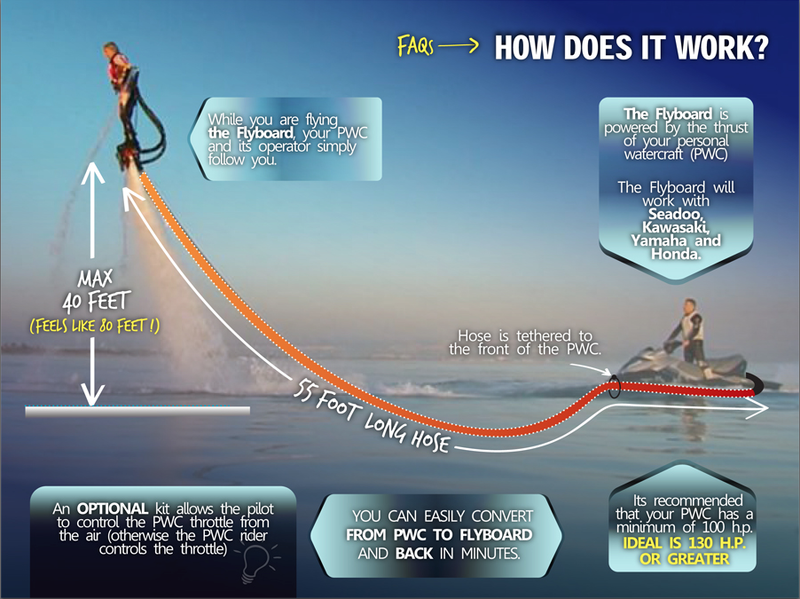 Flyboarding is the newest extreme sport! Cabarete in Dominican Republic is a paradise for watersports. 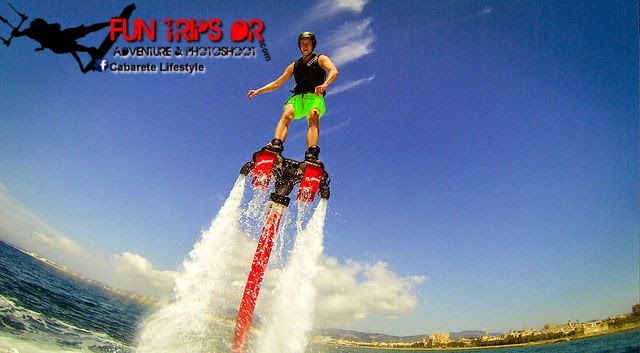 You can come here and try kiteboarding, surfing, windsurfing o and now flyboarding!! 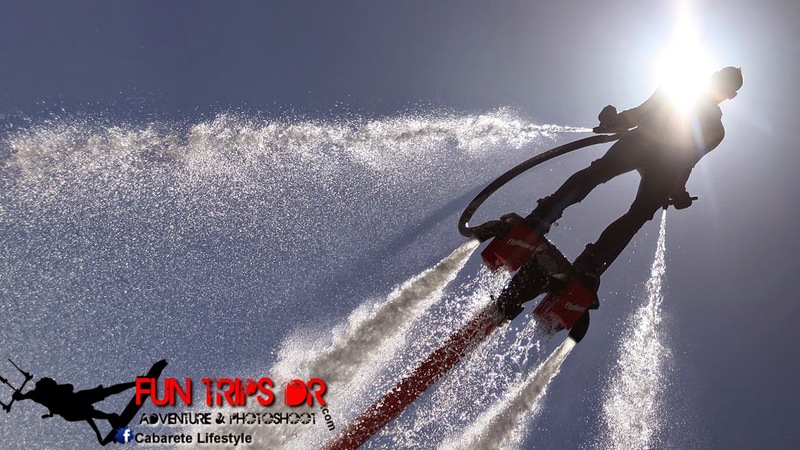 Flyboarding in Dominican Republic is the newest extreme sport! 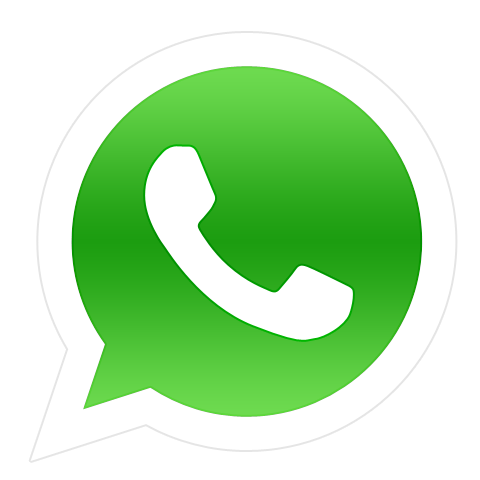 It was created in 2011 by French jet-ski designer Franky Zapata, who started jet-skiing as a teenager and who has dedicated his life to his passion. The rider wears a life jacket and a helmet and stands strapped into a board, which is connected to a jet-ski with a 10m pipe, which pumps water into the board. The jet-ski engine supplies the power to pump the water and into the board, and that’s what thrusts it upwards. The instructor on the jet-ski is controlling the pressure. During your Cabarete flight adventure you will learn not only how to balance yourself on the board, but you will also learn different tricks like: 360s, dolphin (under water), spinner dolphin barrel roll and the daring back flip! This is an incredible experience that everyone should try at least once ! 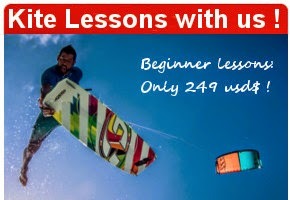 Come try it out for 1 session for usd$ 99 with Fun Trips DR in Cabarete!